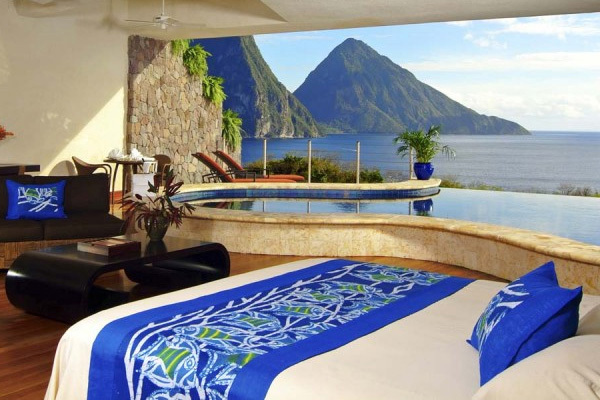 Jade Mountain really is the most extraordinary and daring multi award winning 5 star hotel in Saint Lucia and the Caribbean. 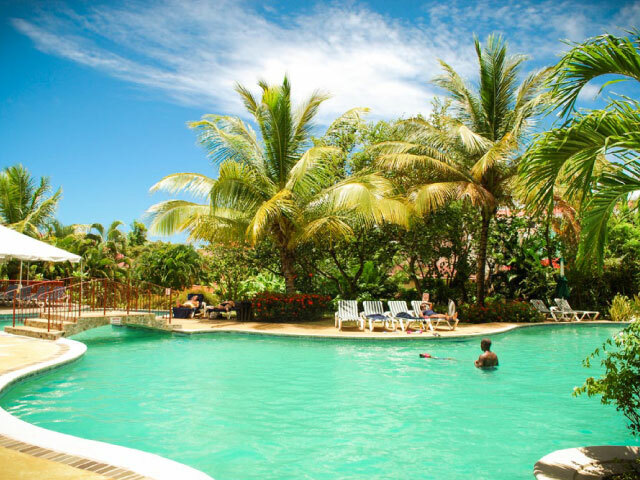 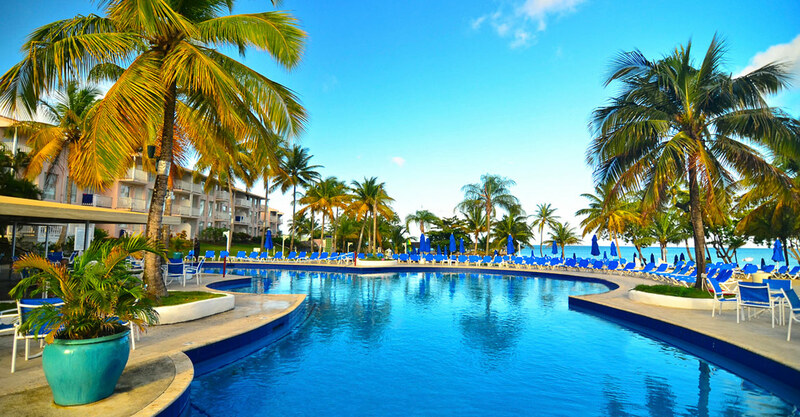 The outstanding design remains in harmony with the natural elements of the Caribbean. 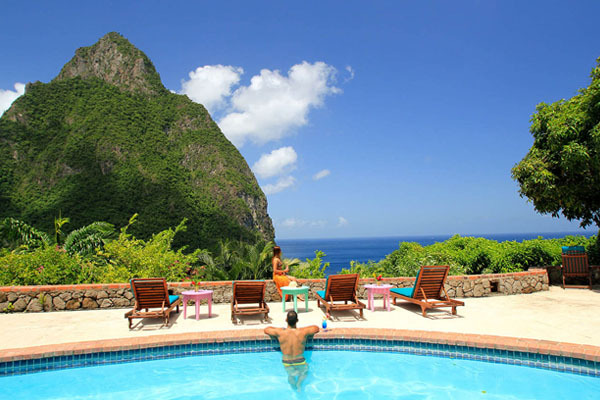 All 5 Star Sugar Beach Resort‘s Luxury Sugar Mill Rooms, Luxury Villas, Luxury Beachfront Bungalows, & Residences affords spectacular views of the Pitons or panoramic views of the Caribbean Sea. 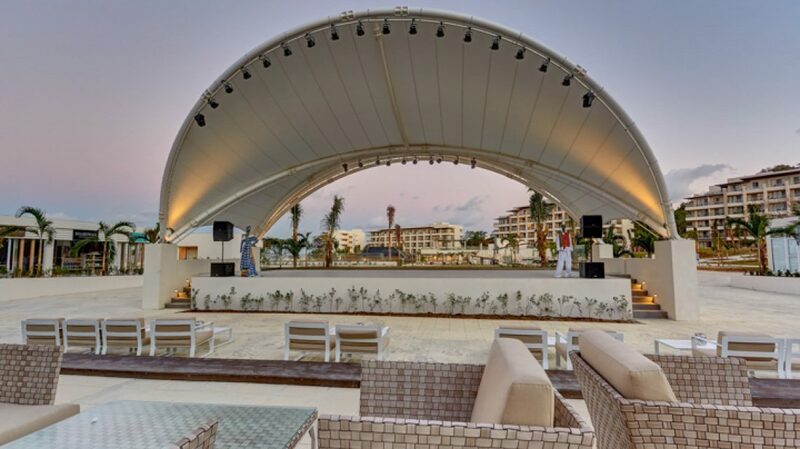 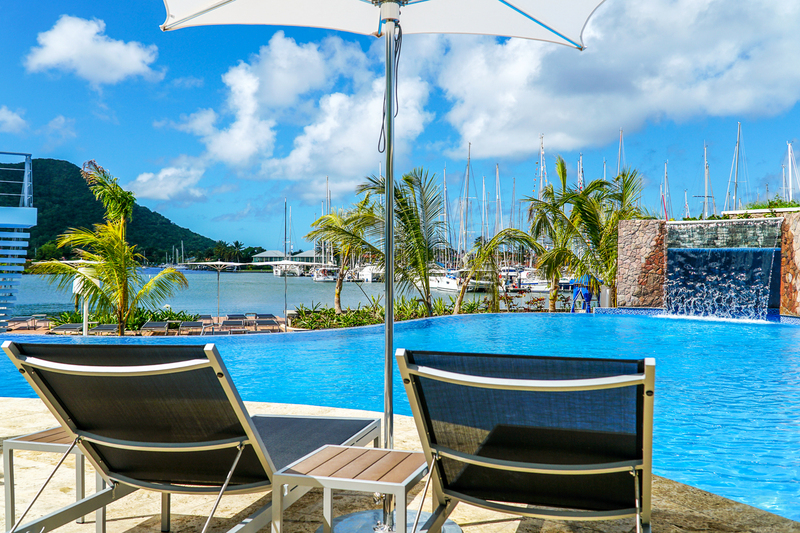 The all-new The Harbor Club, situated in beautiful Rodney Bay in the north of the island, offers guests a Caribbean experience unlike any other. 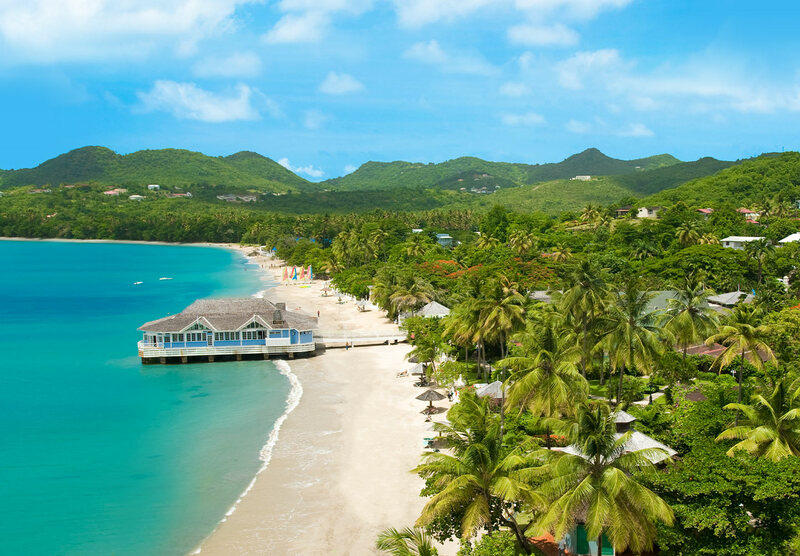 Here in the midst of a tropical utopia, where majestic palms line a pristine beach and verdant mountains rise from a turquoise sea, you’ll discover a charming and intimate sanctuary that’s the essence of its name… tranquil, peaceful and calm. 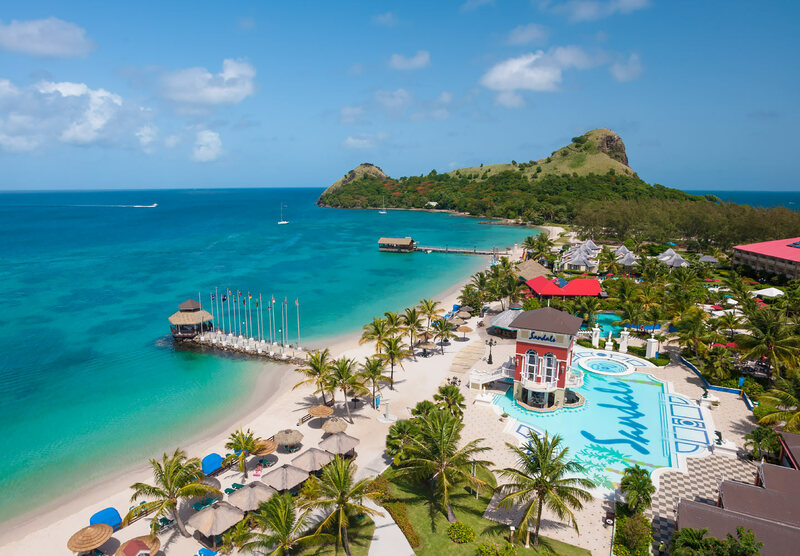 Nestled in the lush landscapes set upon one of the most picturesque islands in the Caribbean, Royalton Saint Lucia welcomes each guest on a vacation in upscale style and comfort. 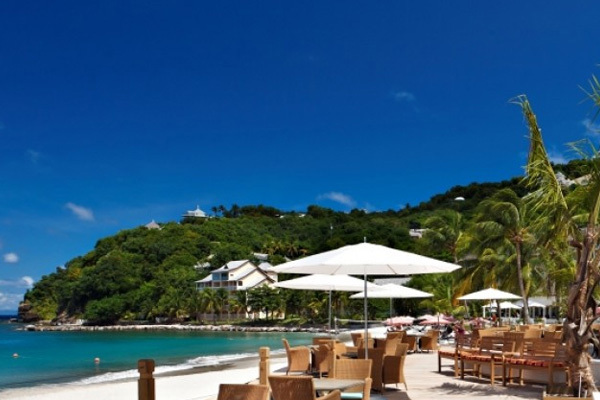 Cap Maison is an elegant luxury hotel set in a stunningly beautiful location with its own secluded sandy beach, being both private yet near to the chic Rodney Bay area and adjacent to the St. Lucia Golf & Country Club. 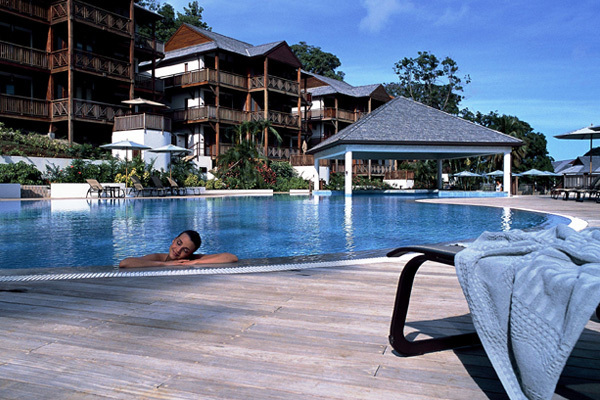 The appeal of Stonefield Estate has only increased over time. 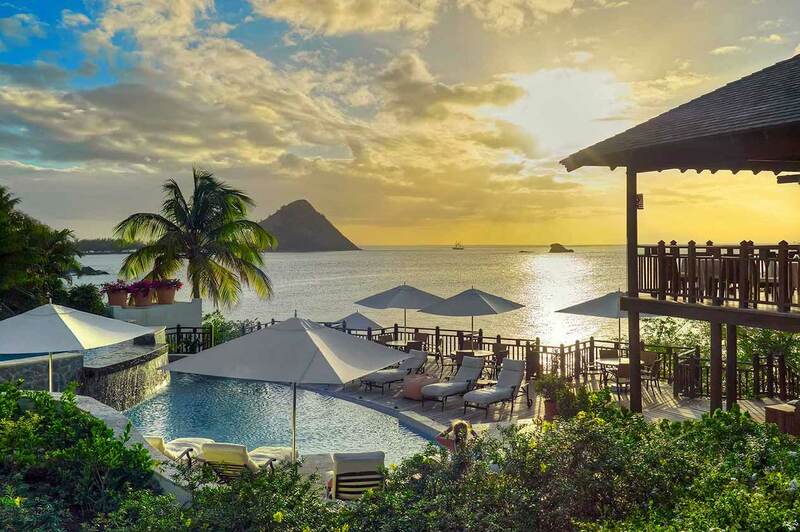 In fact this coveted patch of earth has continued to inspire many who seek the muse or those who rest a while to absorb its moving serenity. 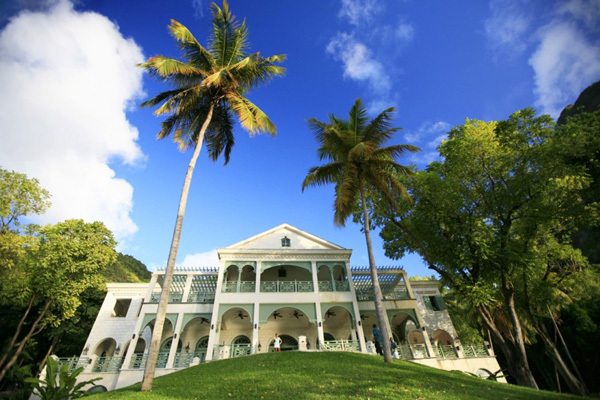 The largest, grandest and arguably most impressive holiday home in St. Lucia. 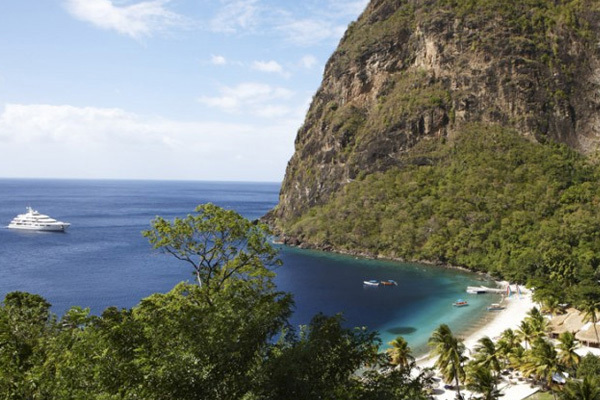 It is situated below the World Heritage site of the dramatic Pitons. 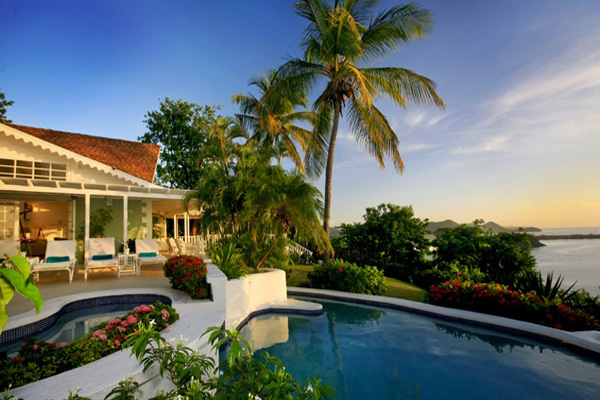 Lovely 2 bedroom villa with enviable views of the famous Piton Peaks, located off the Anse Chastanet road in Soufriere. 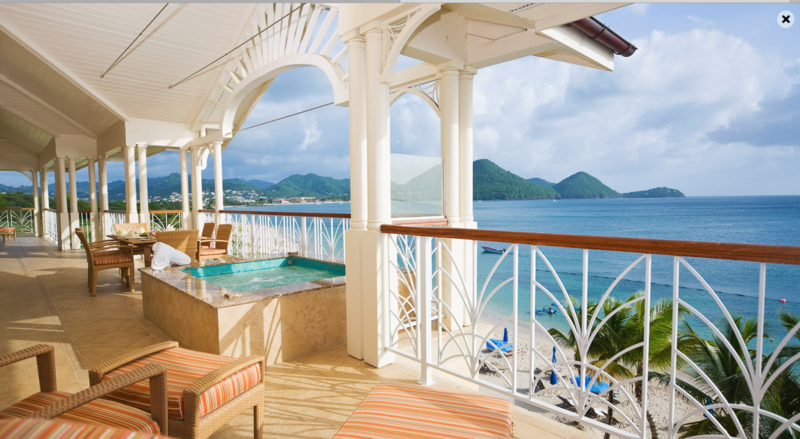 Perfect honeymoon or romatic getaway. 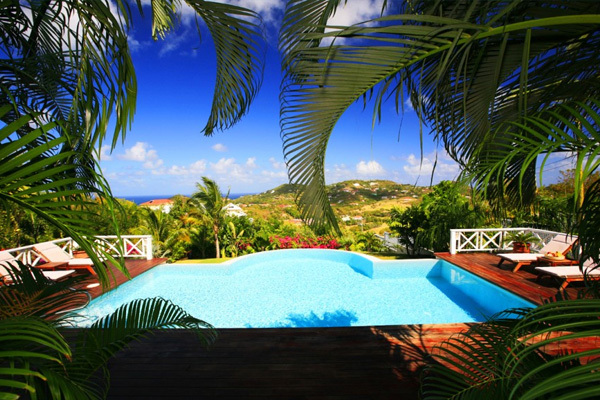 High above the island’s only 18 hole golf course, with views of both the Caribbean Sea and Atlantic Ocean, this elegant and spacious villa located on South Hill in Cap Estate. 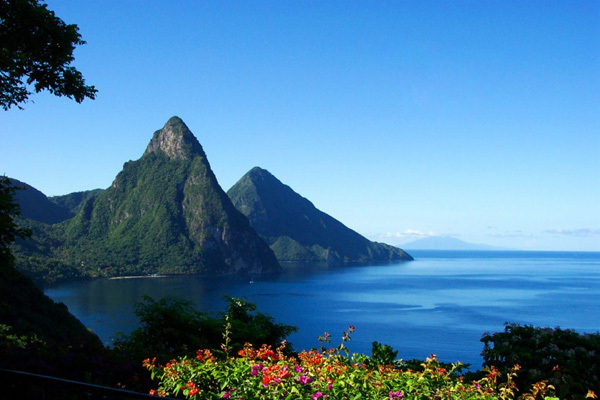 While the Eastern Caribbean Dollar is the ofﬁcial currency of St Lucia, the US dollar is widely accepted across the island.